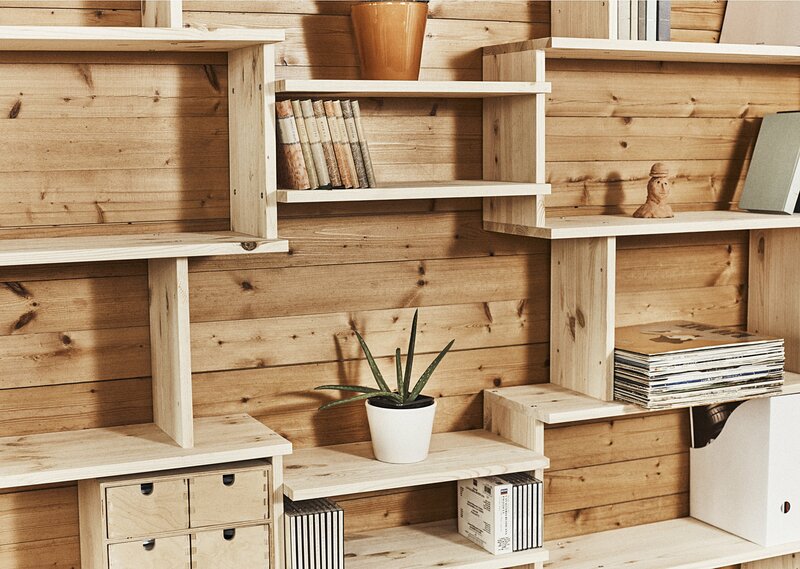 We took serious efforts to make our shelves affordable for everyone. 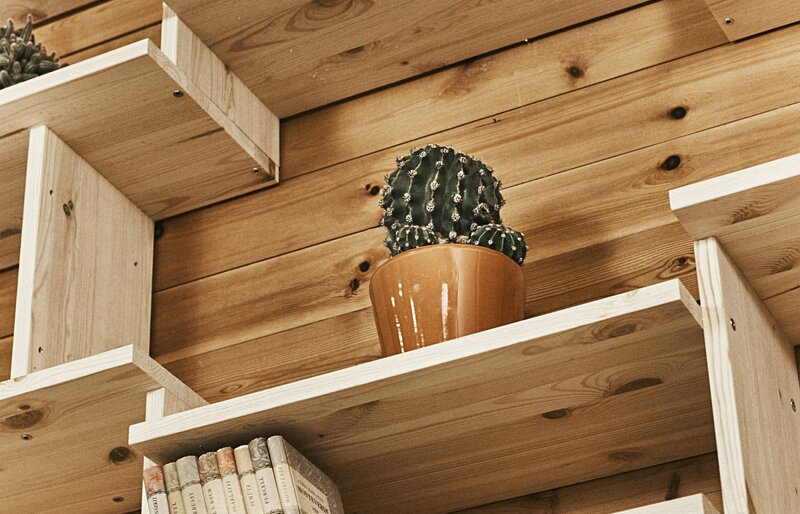 That is why our prices can stand the competition even with the best known brands. 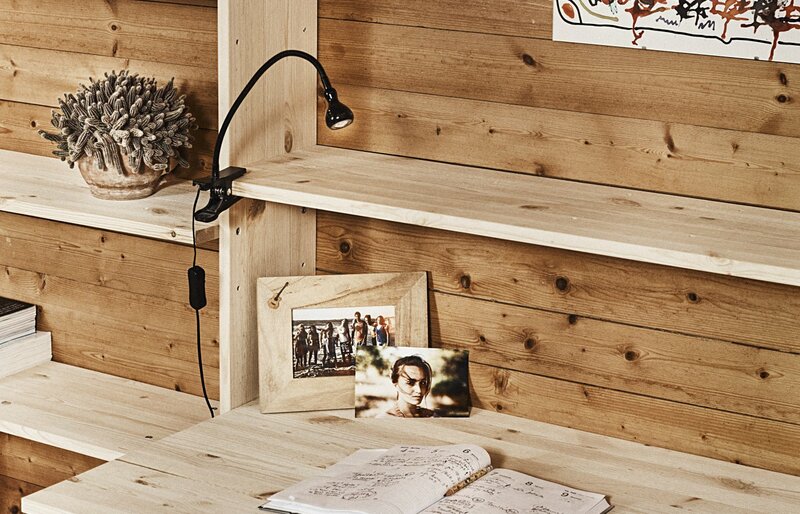 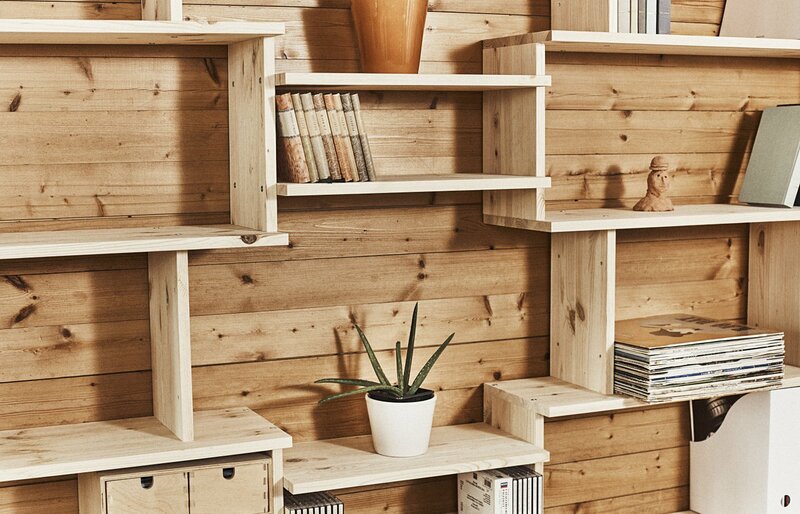 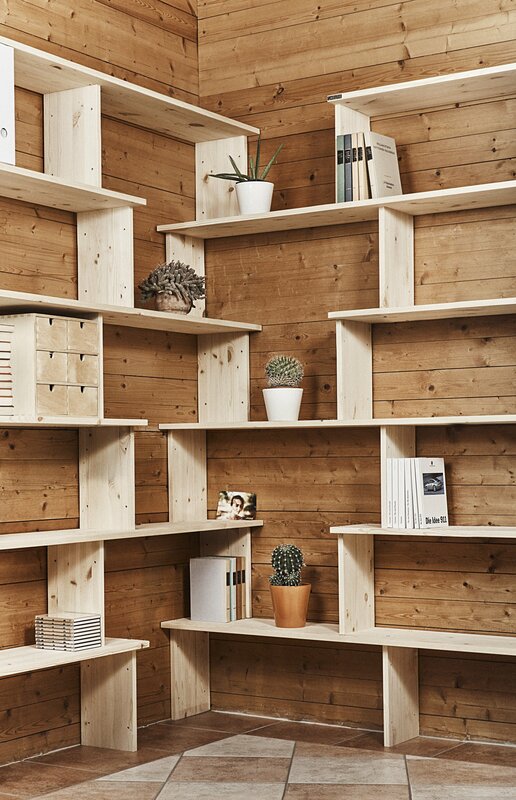 Our shelves are made of solid scots pine. 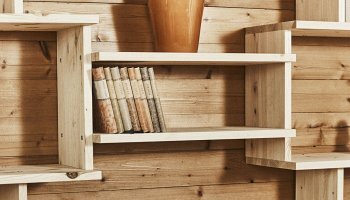 For special request we can produce your choosen (or taylormade) SHELFIE from other materials (solid color or woodgrain laminates vs. veneered or solid exotic woods) as well. 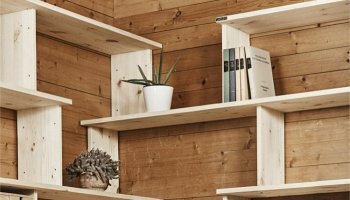 You can choose from more than 200 pre-configured shelves in different sizes and designs in our webshop. 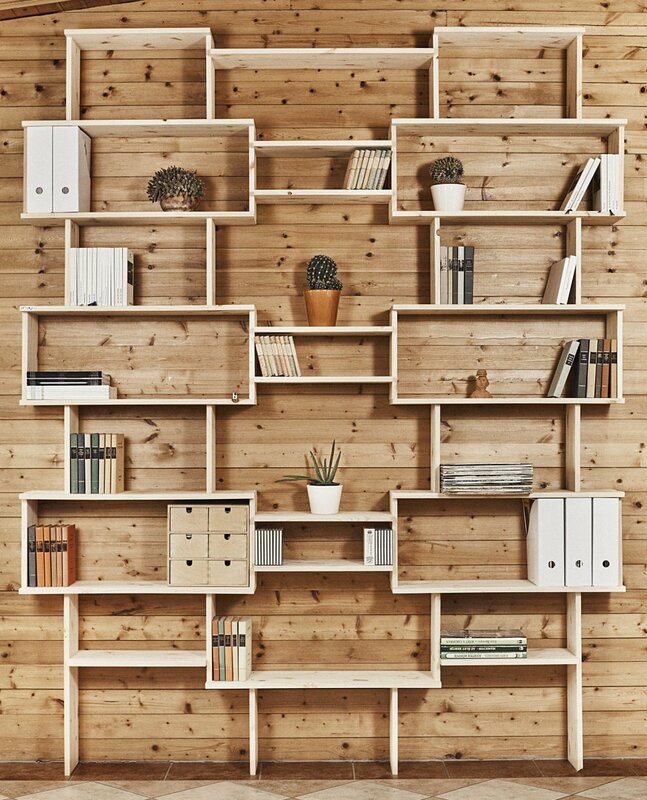 At our retailers you can have a look at the most interesting and popular SHELFIE systems live as well. 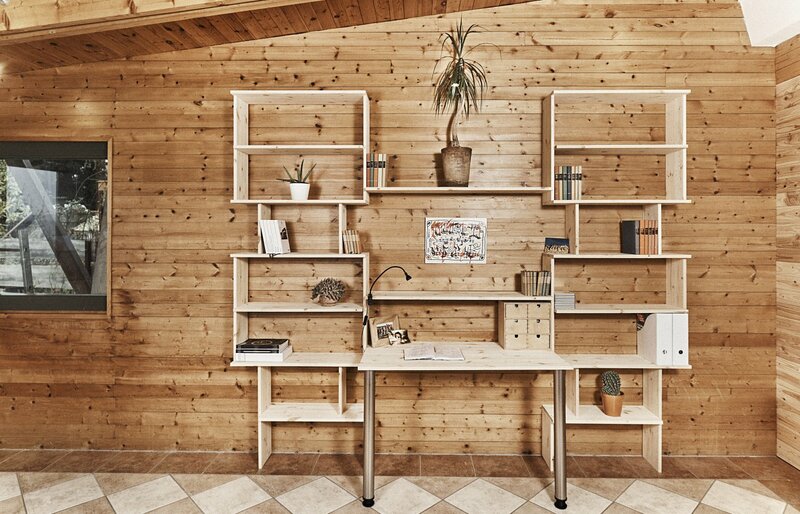 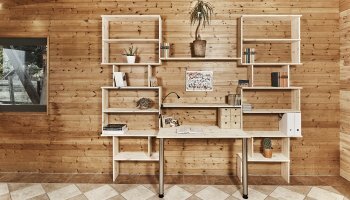 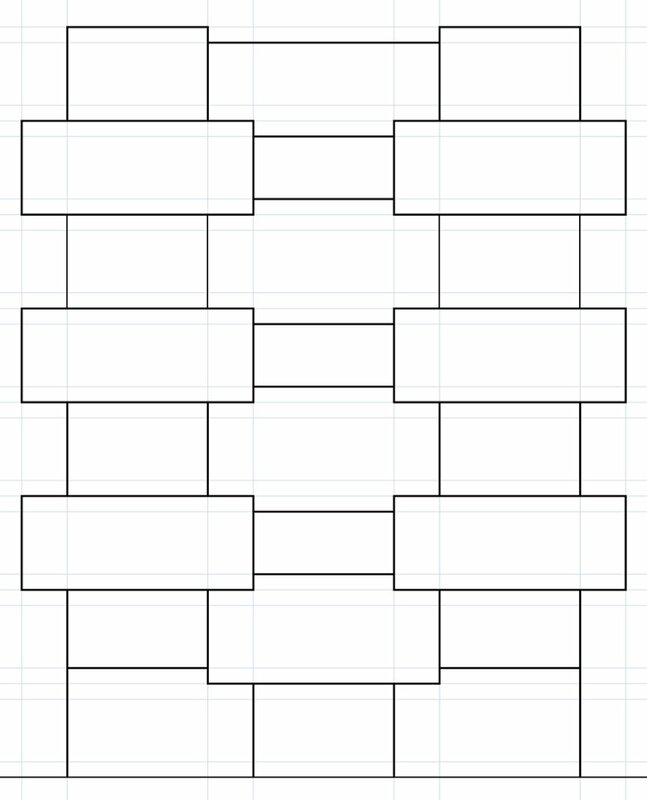 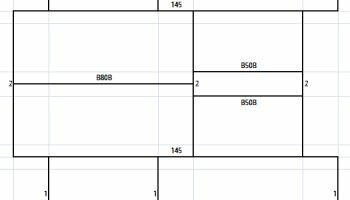 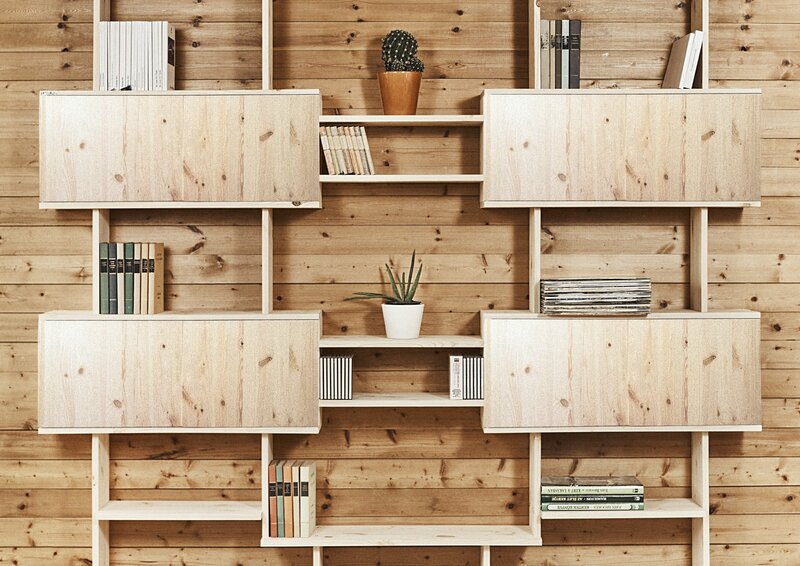 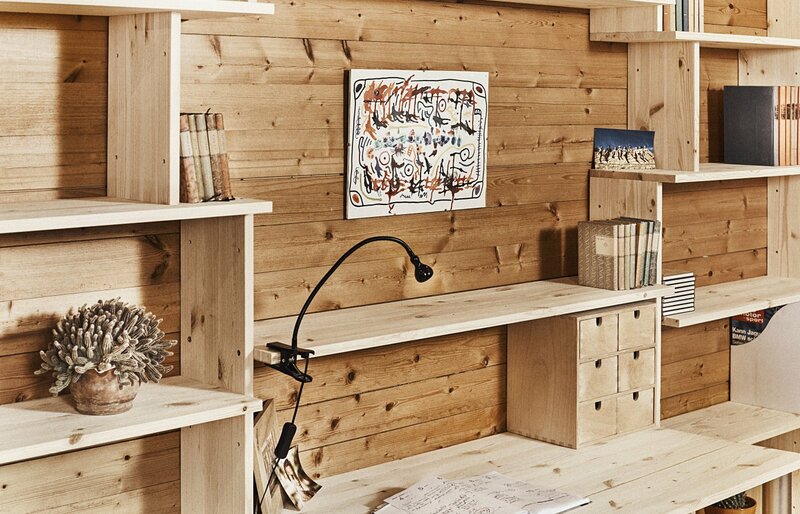 Download the offline configurator (pdf, jpg or xls version available) and design your own SHELFIE. 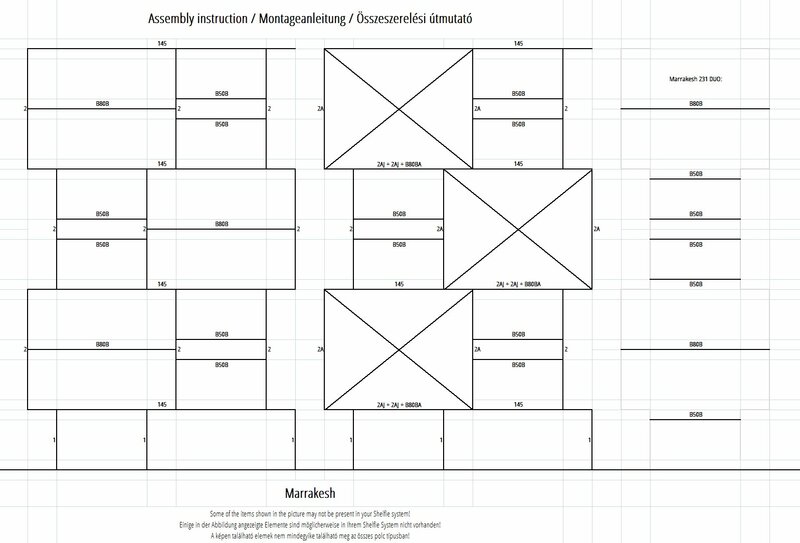 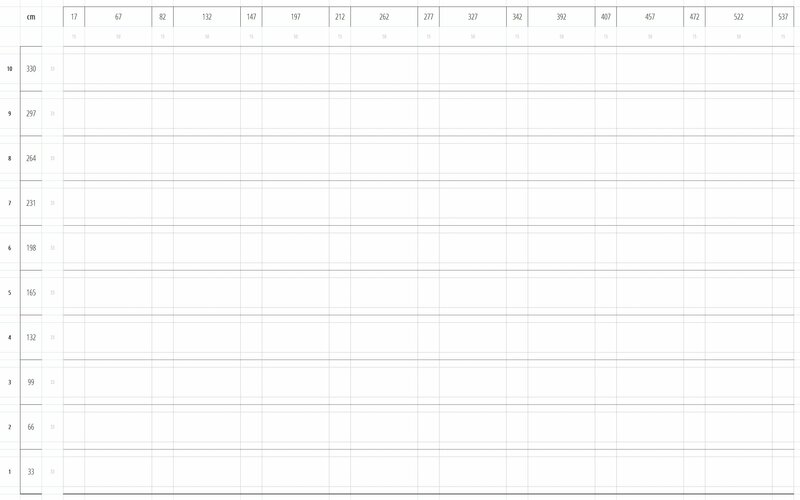 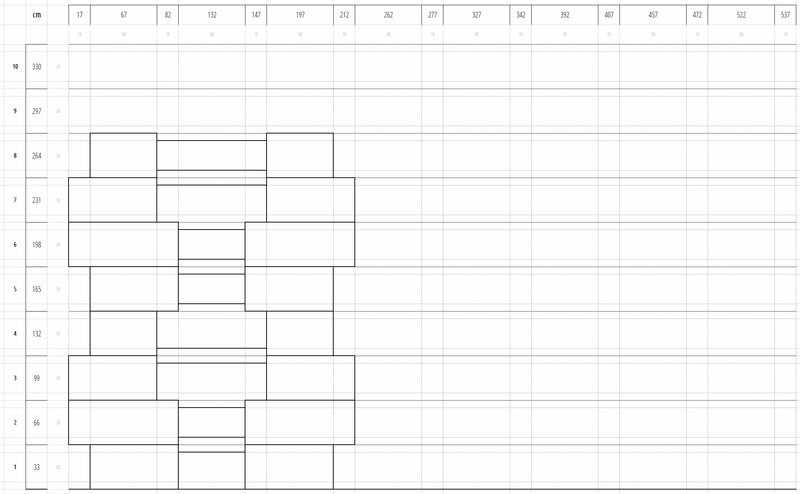 We are going to have an online configurator to assist you to shape your ideas easier and more comfortable as well. 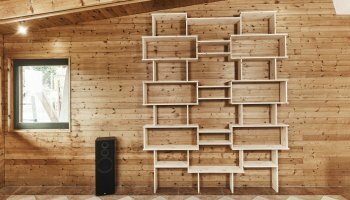 SHELFIE is a modular construction kit, whose elements can be assembled in almost infinite variations. 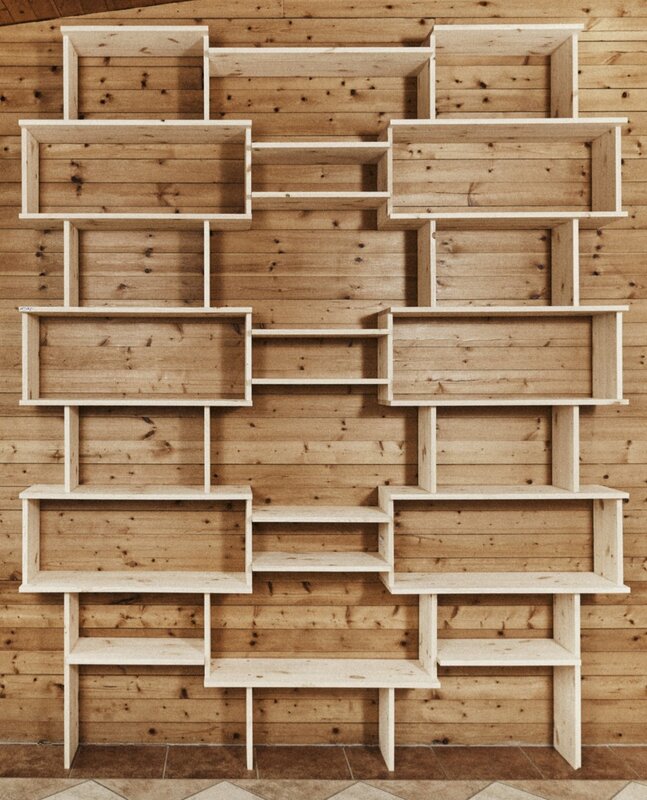 The vertical panels are always narrower then the horizontal shelves, this gives the SHELFIE its special 3D-look. 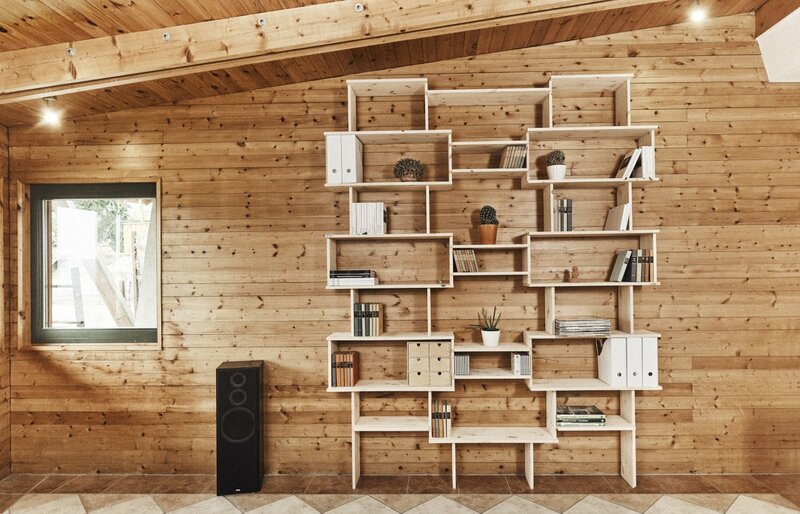 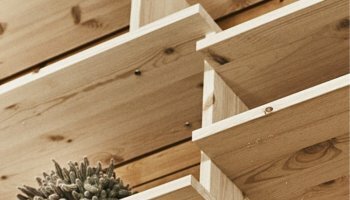 Thanks to its special and unique appearance, the SHELFIE system accommodates several different shelf heights. 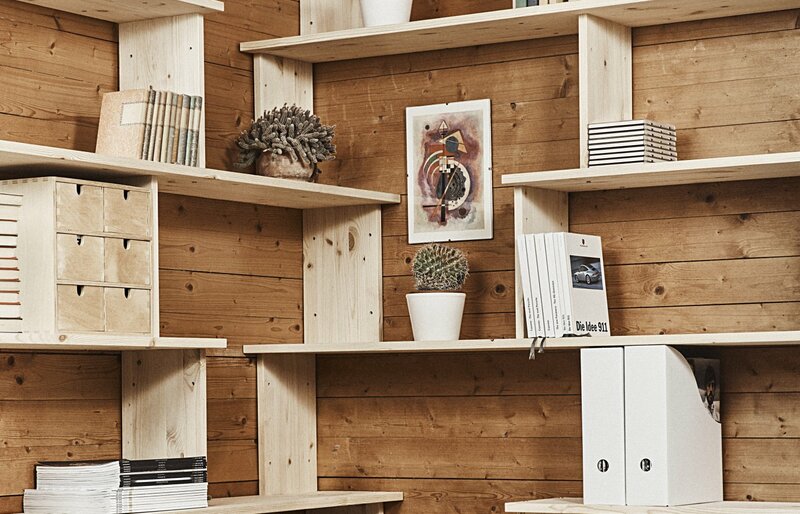 So the books, DIN A4 files, DVDs or CDs can be deposited in the exactly corresponding shelf size. 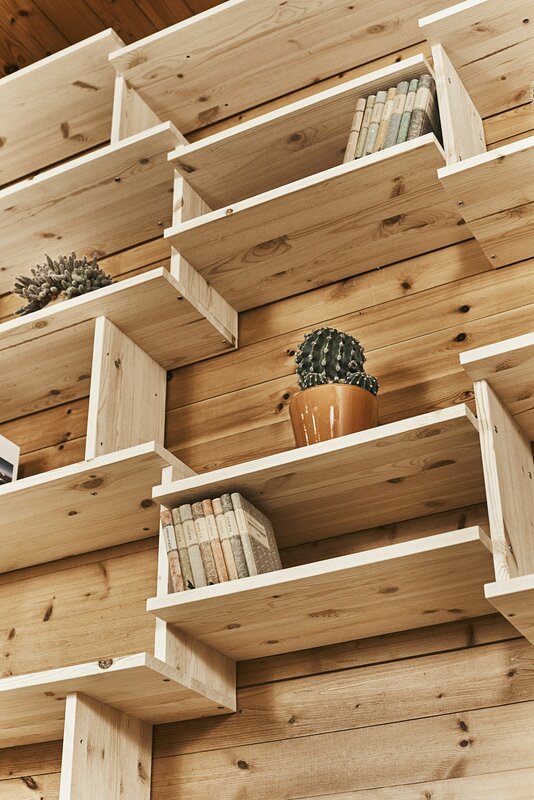 This provides the perfect wall space utilization. 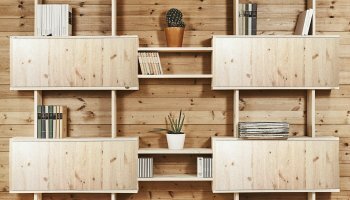 Due to the supplied tools, the assembly instruction and the applied fastening technology, the assembly of the SHELFIE systems is almost a child’s play. 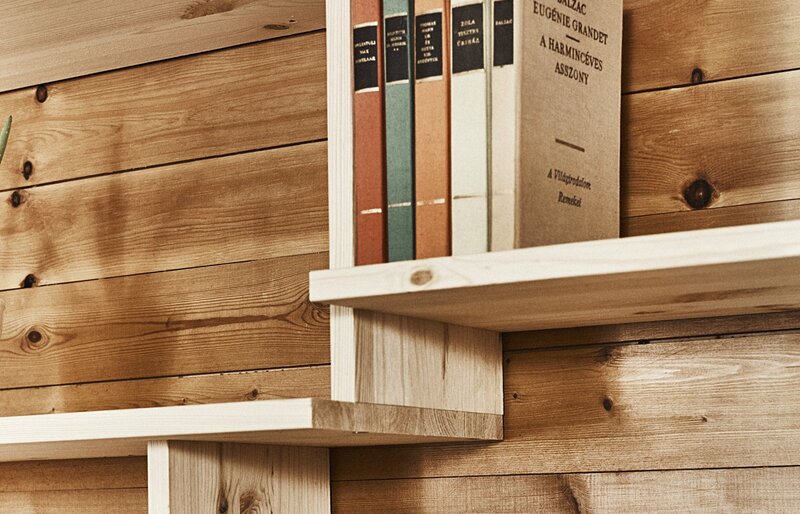 Even the pre-configured shelves can be modified, extended or (even later) converted according to the actual individual needs. 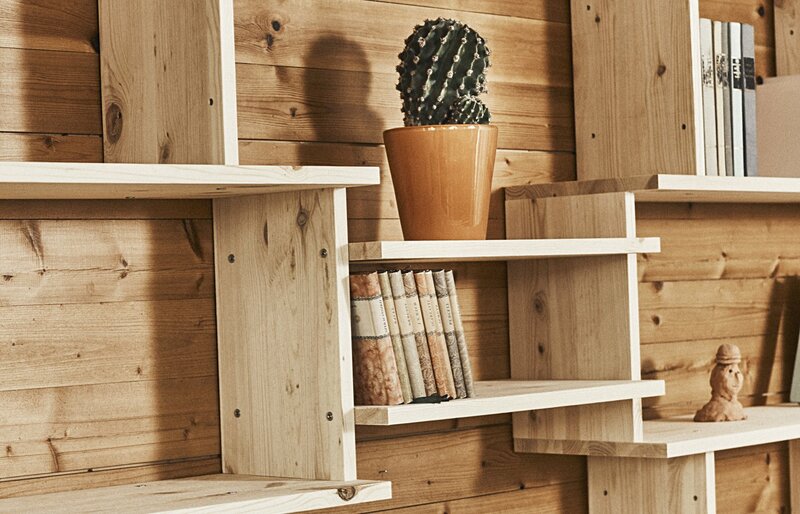 Some shelf combinations are optionally available with cabinet doors as well. 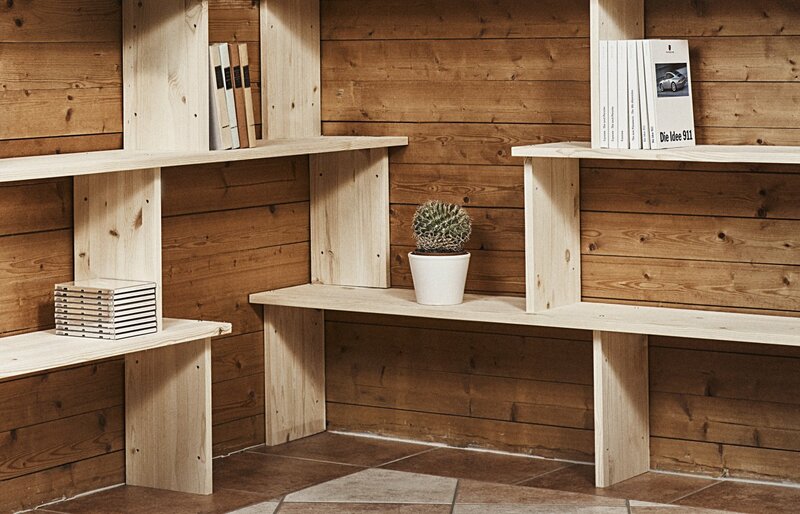 To maintain a perfect visual appearance, all the doors are fitted with a handleless push-open system. 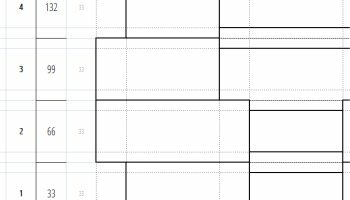 a four-node is not applicable.